Helping to encourage women in their pursuit of the shooting sports. Stock up on all of your sporting and hunting needs here. Carrying a full line of reloading supplies. Our new store is located very close to the original location in South Lebanon, OH. New look, but same tradition of personal attention & friendly service. 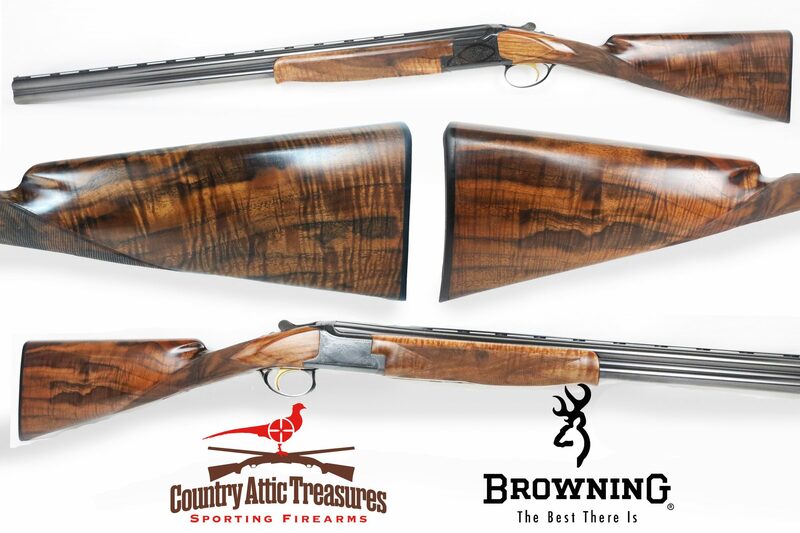 Country Attic Treasures is Southwest Ohio’s best resource for any of your sporting firearms needs. We pride ourselves on our traditional, friendly, and knowledgeable service. 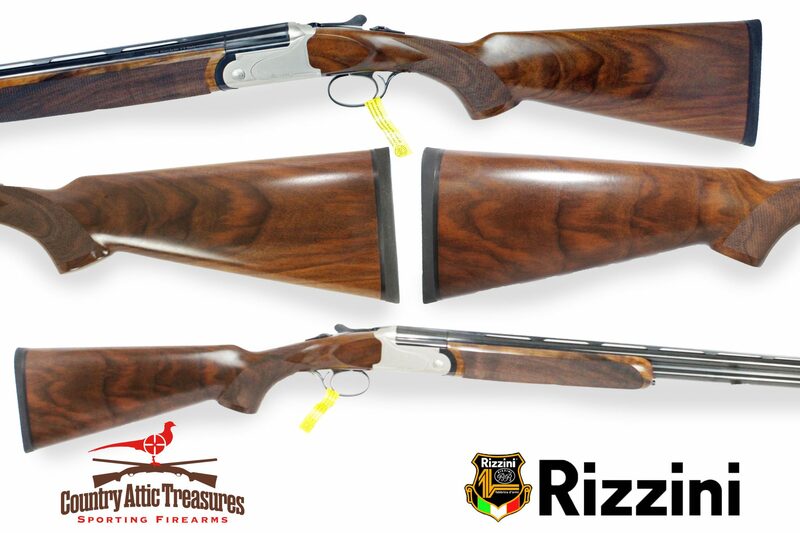 After decades of developing close relationships with some of the world’s finest firearm manufacturers, listed at the bottom of the page, we carry the area’s largest selection of sporting Shotguns along with rifles, and handguns. When you can’t make it down to the store in person, be sure to check our website regularly. 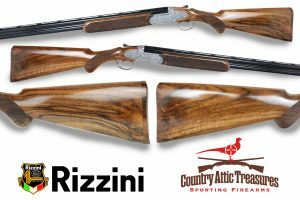 We keep our site updated with manufacturer specials, local shooting events, and links to all of our manufacturer’s websites. Click on the banner above to visit our facebook page!